Stylishly presented mouth-watering cuisine and delicious drinks are offered by James’ Kitchen and Mobile Bars. Our professional, decadent catering services ensure your important event is nothing short of fabulous. We provide divine food and mobile bars with drinks service for beautiful weddings, fun-filled birthdays and festivals, as well as luxury charity and corporate events. 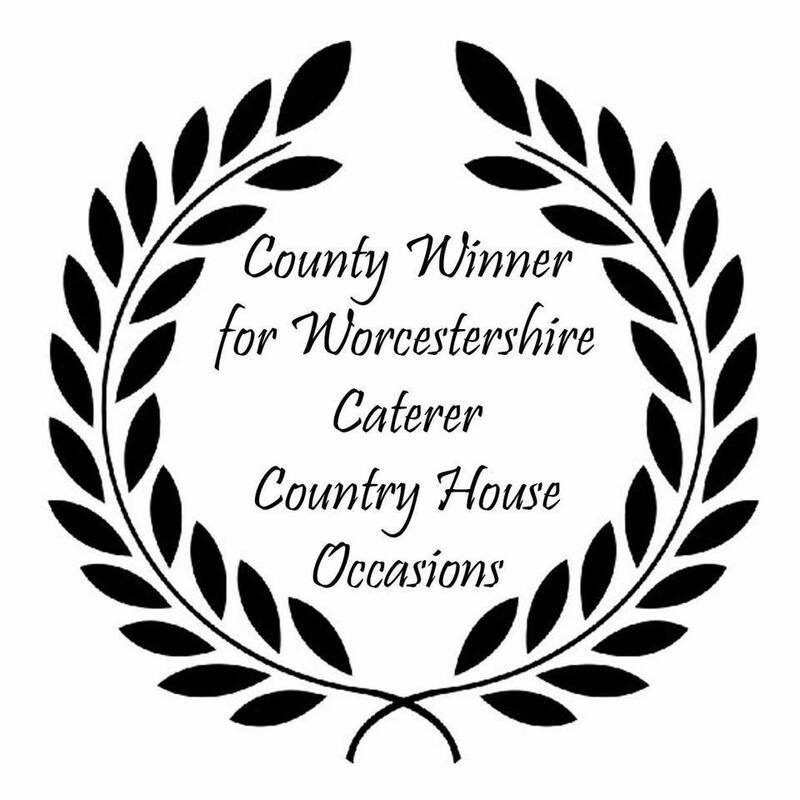 Our specialist Chef at Home, Home Delivery and Festival Food services plus a range of pop-up bars, have catered for many exclusive events working at spectacular 5 star venues, stately homes, castles and marquees through to stylish, intimate house parties. 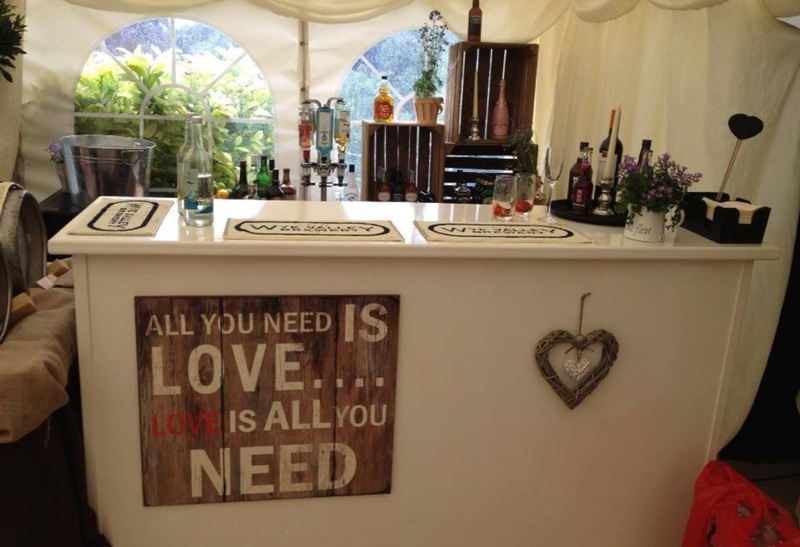 James’ Mobile Bars are tailored to suit your individual needs and preferences, nothing is too much trouble. We provide everything you require to create an authentic bar experience: alcohol licence, full bar set up including fridges, experienced cocktail bar staff, a vast range of tipples plus essential ice and glassware. Our bars can operate as either cash only, (perfect for weddings and private parties) or account bars (suited to corporate events). A popular option is to combine the two, offering your guests a drink ‘on the house’ and then reverting to a cash bar later in the evening. In 2017 we introduced mobile card payment machines for your guests’ convenience. The chefs at James’ Kitchen are passionate about the food they serve and are self-confessed perfectionists, using only the finest ingredients and sourcing the best local produce available. Choose the menu which suits your celebration and delight your guests from a sumptuous BBQ, delicious charcuterie board, tasty food bowls or an exquisite fine dining experience – the choice is entirely yours. Working with Herefordshire merchants Tanners, we provide an extensive selection of wines, including full-bodied reds, whimsical whites and fashionable Prosecco to perfectly chilled Champagne. Plus because we understand that every occasion is different, we can create bespoke bites and beverages which tie in with your personal theme, so your gorgeous event feels all your own. 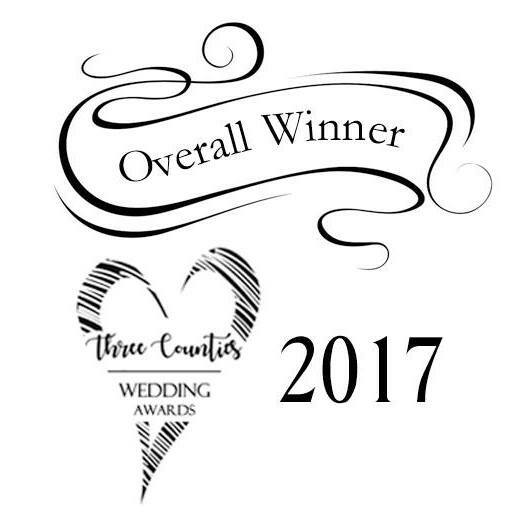 Our friendly and dedicated team always deliver the highest standards of service, ensuring your celebration has all the perfect ingredients to be a great success. Leaving you time to enjoy our tantalizing food and drinks and most importantly the party!